Some people have a hard time spending top dollar on the latest camping equipment, so we’ve made picking out a great tent easy on you (and your wallet). Sierra Designs is a company we have stood behind from the beginning, as they are always coming out with new great ideas and designs for gear, and we are now offering two of their awesome 3-person, 3-season tents at an unbeatable price. The Antares is a 3-person tent with plenty of room for your gear, and if you don’t want to keep it all inside with you, there are two large doors with hanging vestibules that provide enough space to keep all your stuff dry. Not only do you get a FREE footprint with this tent, a price of $184.99 gets you an accessory pack as well that incl udes the footprint, a coffee sling, AND a portable attic…FREE! The next tent we are excited to offer is the Sierra Designs Sirius 3-person tent because its a 3-season, 3-person tent that will cost you less than $100!! 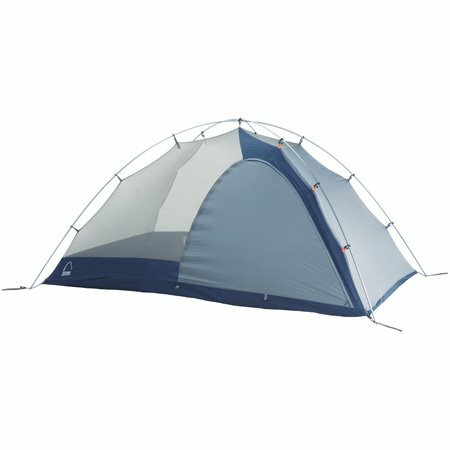 That’s right, $99 gets you this single-wall/double-wall hybrid tent, and we still throw in the FREE footprint. This tent weighs only 5 lbs. 4 oz. packed, which makes this versatile tent perfect for first time campers or the die-hard enthusiast. 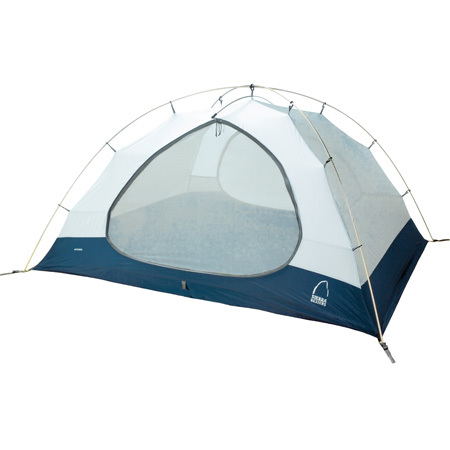 We have plenty of these, and many other tent styles available, so stop in today for a look. Would be nice to find tent such as you say. Went to the link and the cheapest 3 man tent was $129 and definitely not the Sirius 3….